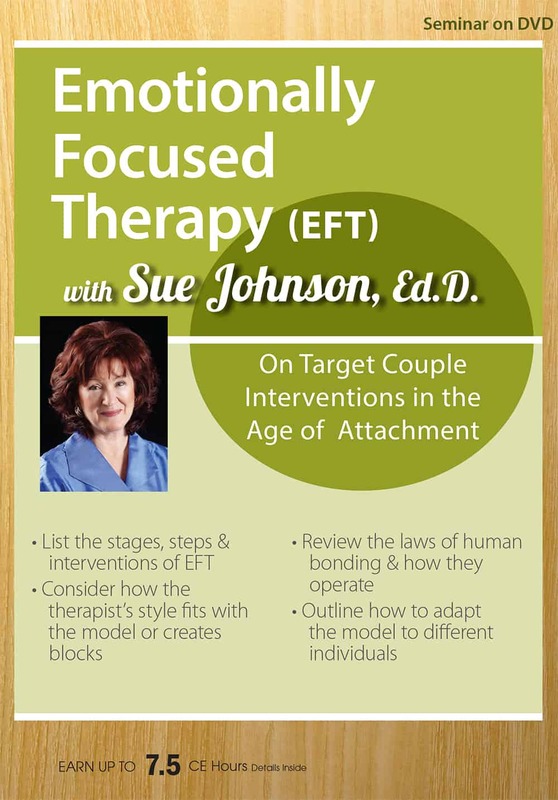 World renowned expert Dr. Sue Johnson shows you how the EFT method illustrates the new science of love and bonding. 3 DVD set. Total running time 5hr 54min. Complete this seminar and learn from the best! 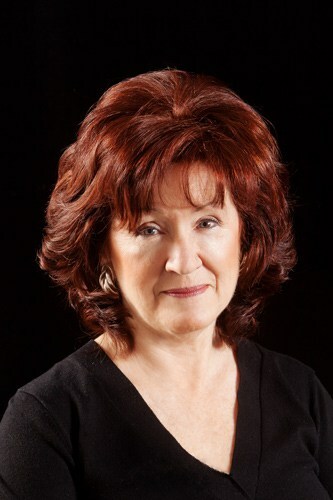 Let world renowned expert Dr. Sue Johnson show you how the EFT method illustrates the new science of love and bonding. 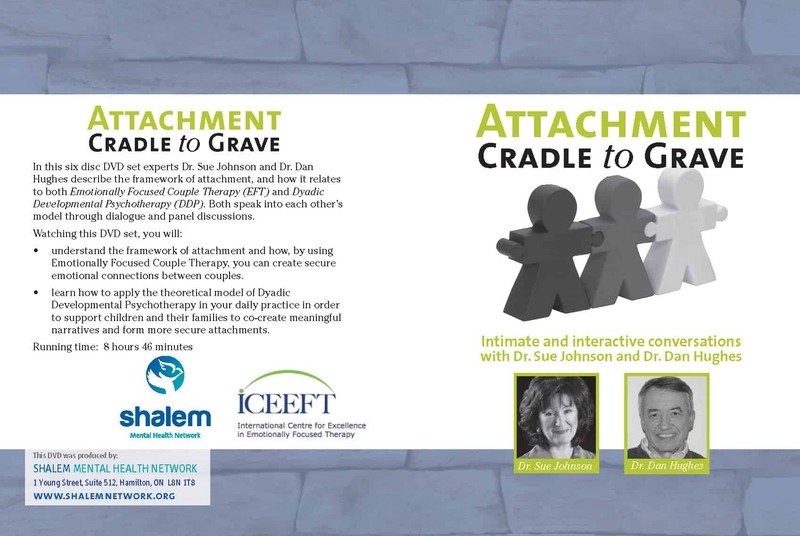 The day will include didactic presentations on the nature of love and attachment, the state of couple therapy and the conceptual and clinical base of EFT. There will also be experiential exercises and the observation and discussion of therapy sessions. 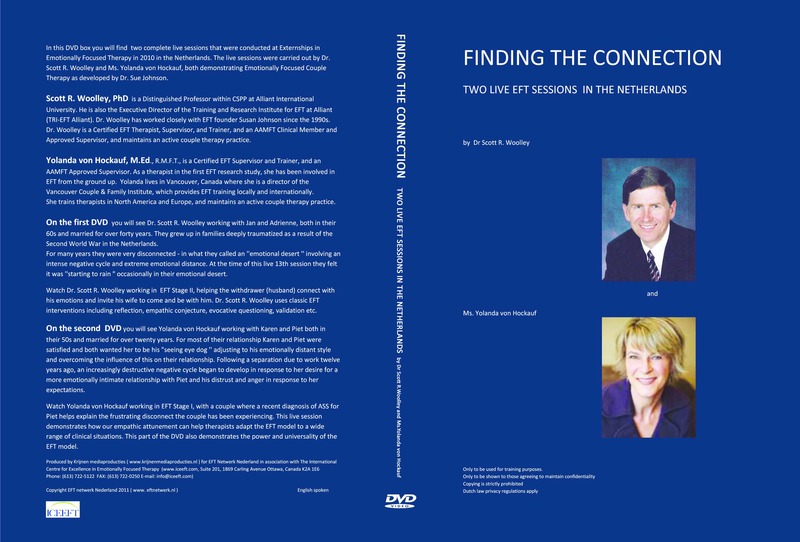 You will leave with your own blueprint for EFT that allows you, the therapist to be precisely on target – to go to the heart of the matter and shape new interactions that redefine the security of the bond between partners and create an environment of healing and growth.